Shows from 12 countries première theatre, dance, circus and new-creation pieces in Buenos Aires (Argentina), Montevideo (Uruguay) and Lima (Peru) from 1 to 20 February 2019. Temporada Alta has decided to take its show Tierra Baja with Lluís Homar (Max Award for Best Actor 2015) to the other side of the ocean in a clear commitment to raising awareness of the universal nature of Catalan literature, with text by Guimerà, and exporting the country’s performing arts to regions with cultural and linguistic ties. It is the first time that a production from this Girona-based festival has made its way across the pond to Ibero-America. And it is doing so in the best possible context: an established festival that, this year, will feature 23 different shows from 12 countries in Europe and Latin America and nearly 70 performances, in the 3 capitals of Argentina, Uruguay and Peru. Theatre, contemporary and experimental dance, contemporary creation, circus and new playwrights mainly from Catalonia, Spain, France, Italy, Germany, Switzerland, Finland, Israel, Mexico and Colombia, as well as the three host countries, which are welcoming an intensive programme of performances touring the three cities over the three-week festival. Temporada Alta is taking the première of Guillem Albà’s new show Calma! to Ibero-America. This show features all-new material that reflects the essence of his personal language and will be put on in all 3 cities, with a total of 6 performances, as will Tierra Baja (also with 6 performances). These are the main Catalan representatives on the festival programme, plus two contemporary authors who have entered the Torneig de Dramatúrgia Transatlàntic that will be held in Buenos Aires: Cristina Clemente with Las lentes de mirar cargadores and Marta Aran with Puzzles. But there is still more. 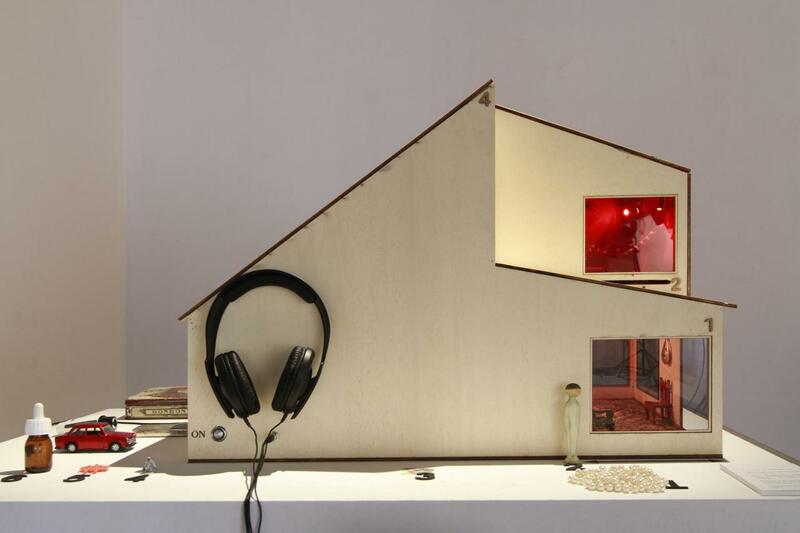 Xesca Salvà, a scenographer from Mallorca, will also be travelling to Buenos Aires and Montevideo with her show Cases, an experience that plays with reality and fiction to awaken the audience’s curiosity. 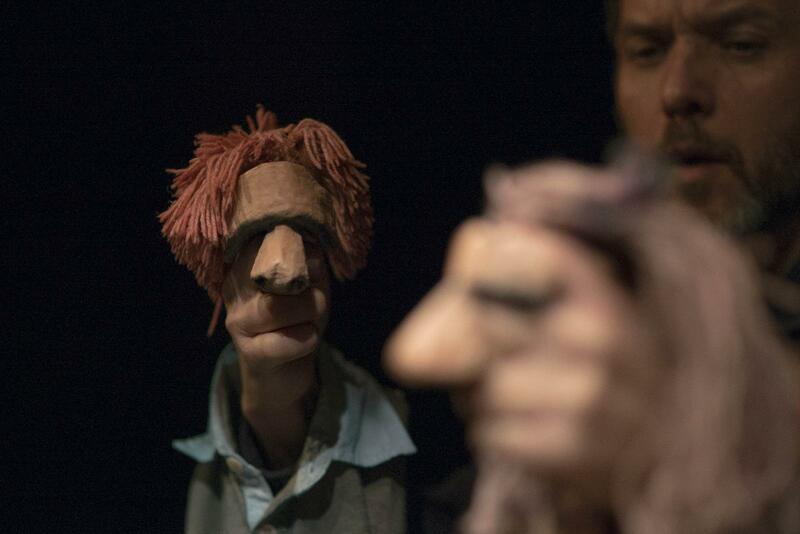 Rounding out the programme is the award-winning piece Vida, a show suitable for all ages by Javier Aranda, a puppeteer from Aragon, which will be premièring in Buenos Aires and Lima; and showman Rodrigo Cuevas presenting El mundo por montera in Lima. The Temporada Alta programme in Latin America is made possible thanks to the collaboration of Institut Ramon Llull, which helps foster the internationalisation of Catalan companies. The programme in Buenos Aires has also received help from Iberescena, a Spanish programme that promotes cooperation in the performing arts and the Acción Cultural Española (ACE) PICE programme. The project, which the Girona-based festival promoted originally and has grown year after year, aims to build bridges to share performing arts in Catalonia and Latin America, raising awareness of its own playwriting and creators. Beyond the programming, the festival is a meeting point and exchange hub for the artists and professionals that attend. And it is also an opportunity to forge and extend the circuit of international shows that Temporada Alta on tour promotes, and is now premièring the great performance staged by Lluís Homar in Latin America. This initiative, the only one of its kind in Catalonia, has made possible achievements such as the latest Temporada Alta de Girona putting on a benchmark piece by Argentinian Claudio Tolcachir, L’Omissió de la família Coleman. 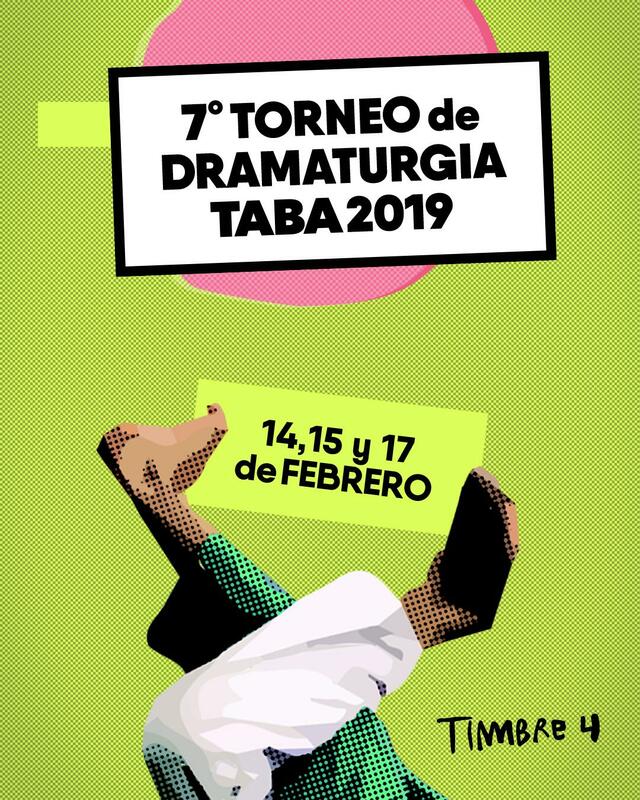 Once again this year, the Mediterranean and Rio de la Plata are facing off in the Torneig de Dramatúrgia Transatlàntic, at the Timbre4 room as part of TABA (Temporada Alta en Buenos Aires). In this latest edition, the finalist and runner-up from the Catalan tournament, Cristina Clemente and Marta Aran, will get into the ring with Argentinian writers Andrea Marrazzi and Facundo Zilberberg, the winner and runner-up from the first Torneig de Dramatúrgia Argentina, held at Timbre4 in December 2018 and selected by the Department of Performing Arts at the University of Buenos Aires (UBA). The event will be hosted by Argentinian actress Jimena del Pozo. The transatlantic tournament, with collaboration from the SGAE Foundation, will hold two qualifying rounds, each facing a Catalan text against an Argentinian one. In the final, the two winners of each qualifier will face off. The winners of past transatlantic tournaments have included Catalan authors Roger Peña (El recambio), Pere Riera (Red Pontiac), Jordi Galceran (El Crédito) and, in 2018, Tocar mare by Mallorquin artist Marta Barceló. 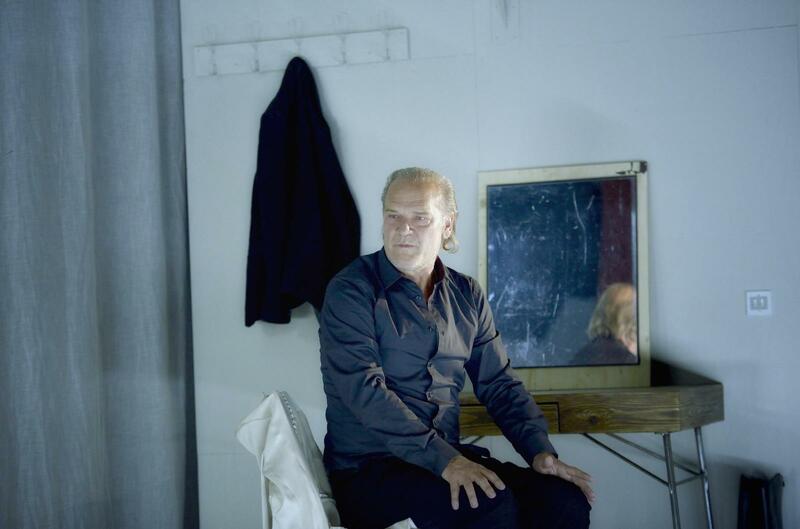 And two Argentinians: Leandro Airaldo (Enamorarse es hablar corto y enredado) in 2016 and in the latest edition (2018) Carolina Steeb for De-Construcción. The programme in Buenos Aires will also feature complementary activities: conferences, workshops, an inaugural party and more, giving artists the chance to delve deeper into the programming and share their experiences. For the festival’s three host countries (Argentina, Peru and Uruguay), Temporada Alta is a chance to share programming and put on pieces from Catalonia and the rest of Europe. What began as a small performance of Catalan theatre in Argentina, thanks to the Catalan festival’s ties with Timbre4 and its director Claudio Tolcachir, has become a festival with an international programme held in three countries. From Uruguay, pieces like Cheta, by Florencia Caballero, and Dados Tirados, by Anthony Fletcher, will be travelling to the other two countries. Peru’s contribution to the programme will be Prehistoria de la felicidad, a dance and physical theatre piece by Alonso Núñez; a love story by Compañía Animalen called Solo cosas geniales; and a documentary theatre piece by Rodrigo Soto called Pompeya. From the same genre in Mexico comes a company already well known among Temporada Alta audiences, Lagartijas Tiradas al Sol, with their critical political piece: Santiago Amoukalli, which we had the chance to see at the festival in Girona, and from Colombia, Alfonso Ortiz will be travelling to the host cities with an original piece by Dario Fo based on Chinese oral tradition. The pieces in the programme from Argentina include Tu veneno en mi, a joint creation directed by Manuel García Migani; La intención de las palomas, text by Fernando Ferrer; and Yo tenía un plan, an emotional experience by Mónica Acevedo and Maria García de Oteyza. In order to build and strengthen cultural bridges and consolidate its place in the festival host cities as a showcase for European performing arts, Temporada Alta Iberoamèrica is putting on several pieces from the old continent. From Germany/Switzerland/Finland comes a performing arts project for all ages, Mondkind by Tom Schneider. France is contributing two pieces: Los acantilados de V., a virtual reality show on prison, and Hasta el último suspiro, a contemporary circus piece directed by Maryka Hassi. 10 miniballeti, an experimental dance show and queer by Francesca Pennini are the Italian contributions to the project. In the same artistic line, Altrove, with choreography by Alessandro Schiattarella, is coming from Switzerland with a physical theatre performance that explores the possibilities of disabilities. It’s always here is the piece travelling the furthest to Latin America. Israeli artist Adi Boutrous uses dance and movement to show how two bodies coming together can perfectly reflect human relationships and conflict.